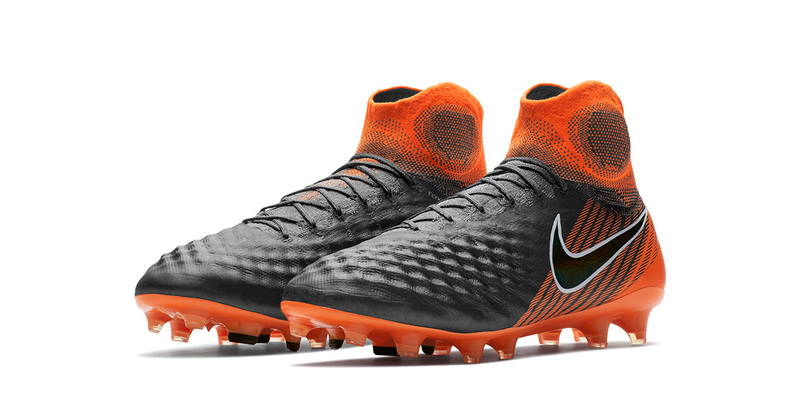 It’s time to take a look at the Nike Magista Obra 2 FAST AF which is one of the latest releases from Nike Football. 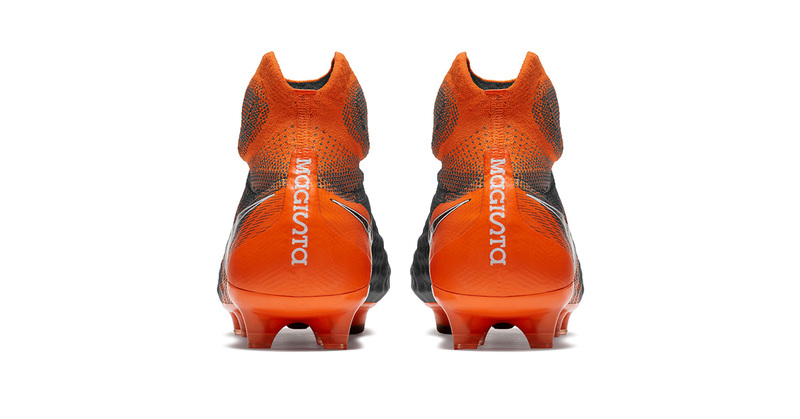 The best football playmakers like Christian Eriksen, Andres Iniesta, and Mario Götze prefer to play in the Nike Magista 2 silhouette. Now they’re all ready to to that unstobbable playmaking in brand new boots. 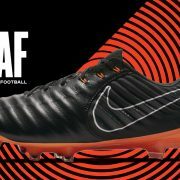 The new boot is designed with a Flyknit upper which together with the Nike Grip System provide a lockdown fit. 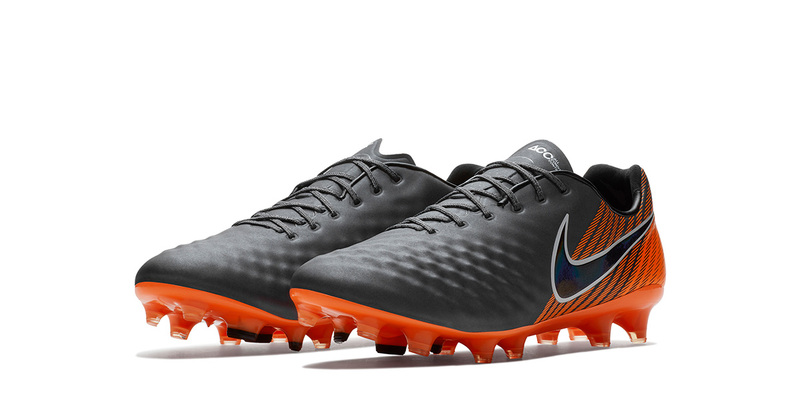 On the upper you find the thermoformed Flyknit which gives you the ultimate foot-to-ball feel. 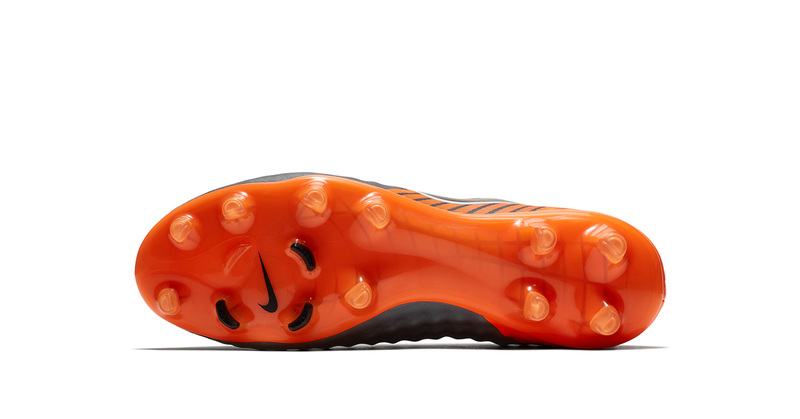 The data-informed plate improves traction for rotational movements. 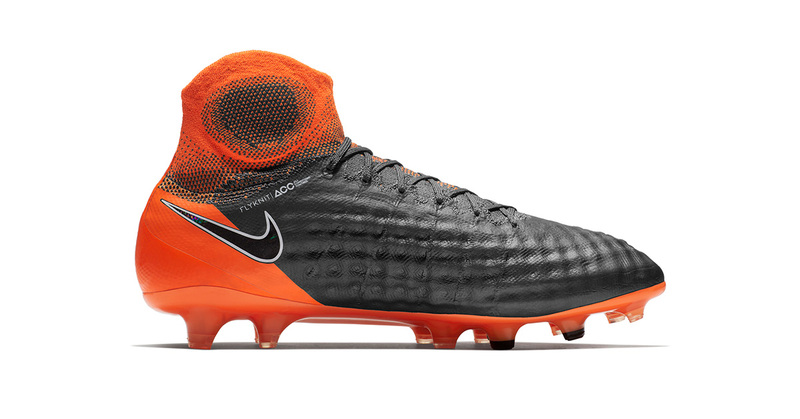 In other words – The Magista Obra 2 FAST AF is designed for the fast, audacious football. 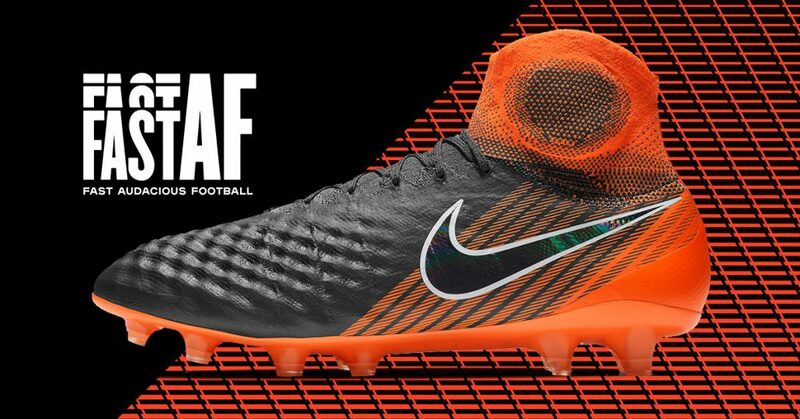 The FAST AF collection introduces not only the Magista obra 2 , but also the Hypervenom Phantom 3 and the Tiempo Legend 7. 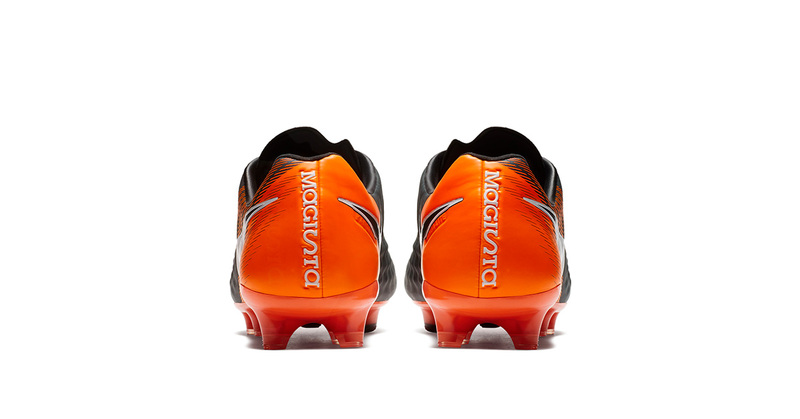 All new models are designed in black and that special aggressive orange – the colour of speed. 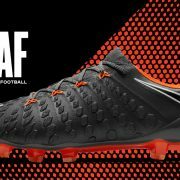 Where to buy the Nike Magista Obra 2 FAST AF? 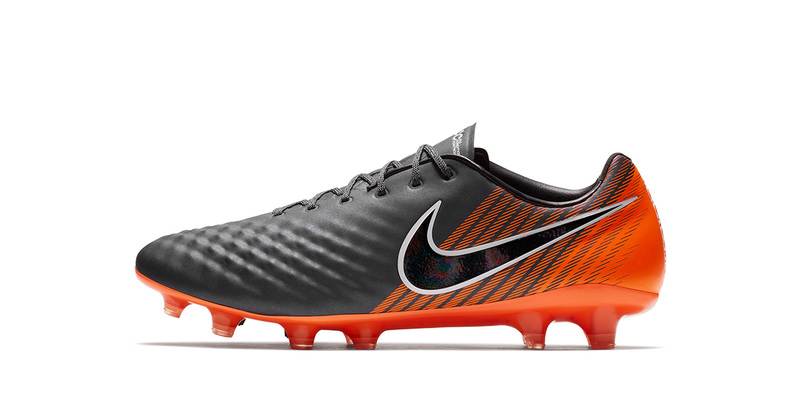 The Nike Magista Obra 2 FAST AF will be releasing in versions with and without the Dynamic Fit Collar. 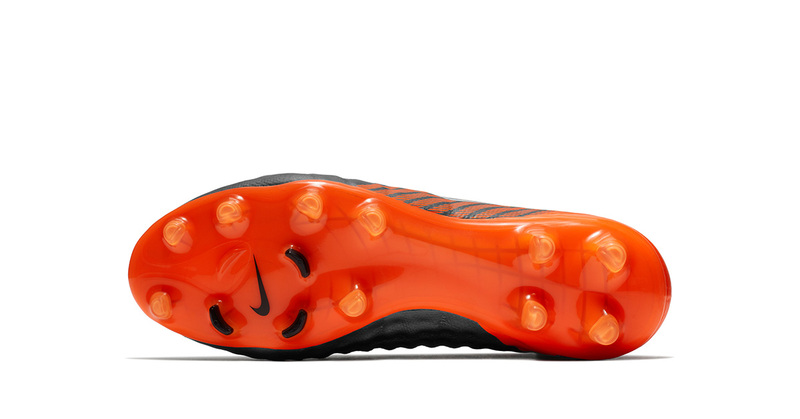 The Dynamic Fit Collar fits anatomically around your ankle for a sock-like sensation.